Looking for Last Minute Christmas gifts??? 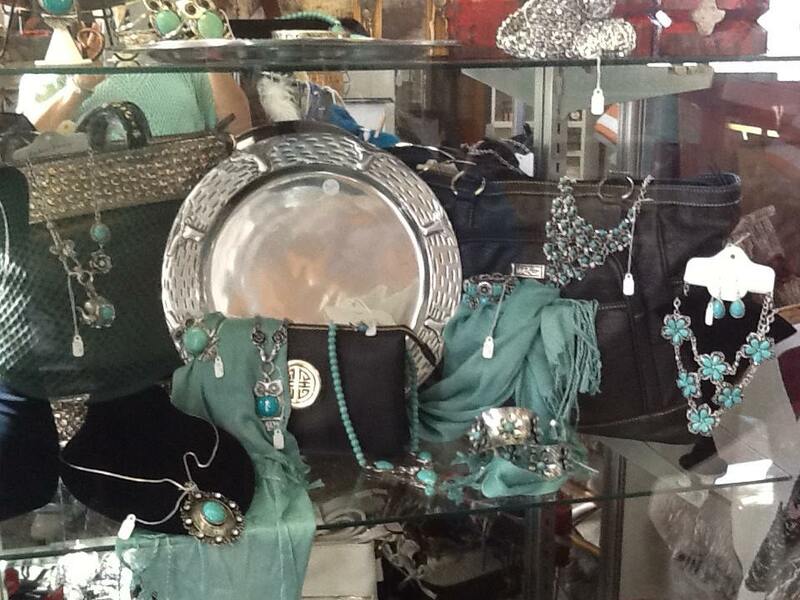 Come Check out our gift shop, You will be amazed!!!! 15% to 25% off on select Store items. 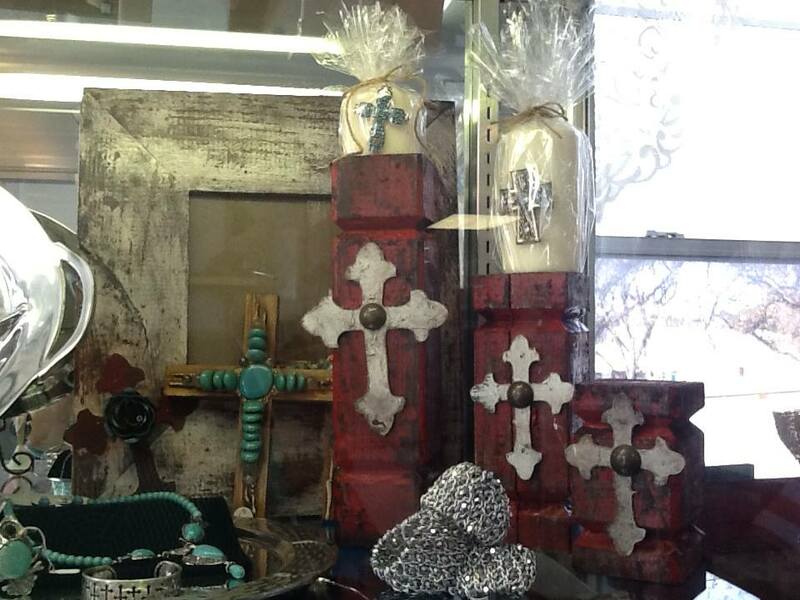 New Christmas inventory in stock. Become a MEMBER today and receive 25% off on all store items (exempt consignment). 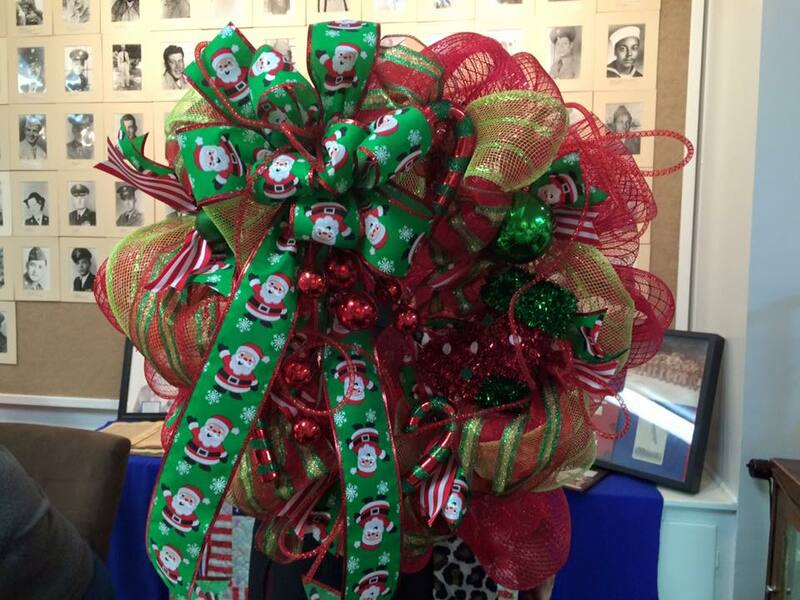 Limited number of our gorgeous Christmas Wreaths.